New item inspired by our friend Malcolm Henry Kinnear. 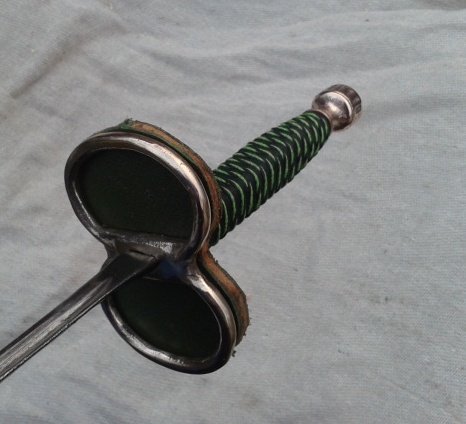 The Jacob's Armoury Fencing Foil. On offer now for £95. No 2 for historic small sword fencing. 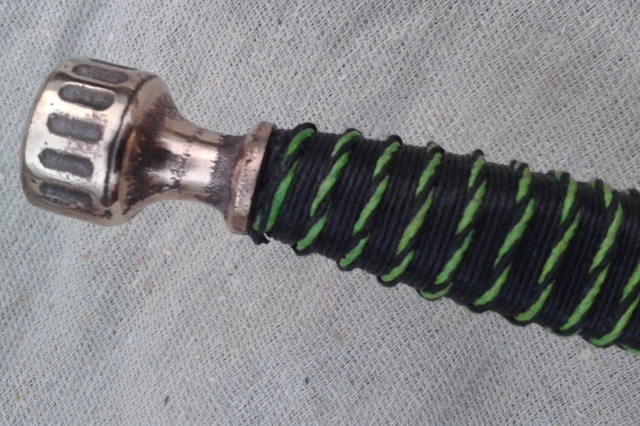 I can also send you a complete hilt for £60 for you to fit your own blade.